You probably hear a lot about the Mega-Trends (Cloud, Mobile, Social, and Big Data), or the Nexus of Forces (the convergence of social, mobility, cloud and data insights patterns that drive new business scenarios), or the Mega-Trend of Mega-Trends (Internet of Things). All of this digital transformation is about creating business change, driving business outcomes, and driving better business results. But how do you create your digital vision and strategy? And, where do you start? In the book, Leading Digital: Turning Technology into Business Transformation, George Westerman, Didier Bonnet, and Andrew McAfee, share some of their lessons learned from companies that are digital masters that created their digital visions and are driving business change. When it comes to creating your digital vision, you can focus on reenvisioning the customer experience, the operational processes, or your business model. 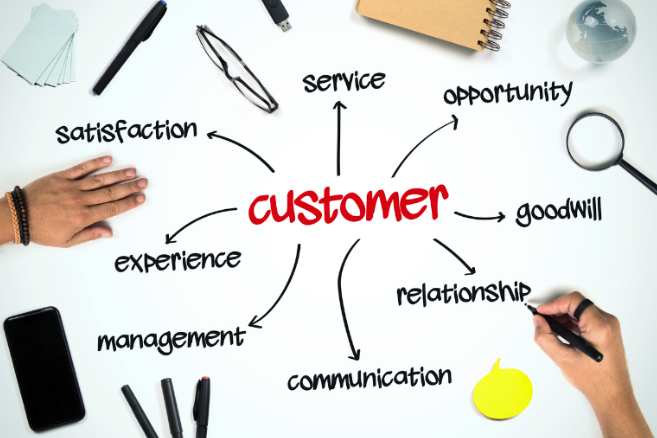 One of the best places to start is with your customer experience. After all, a business exists to create a customer. And the success of the business is how well it creates value and serves the needs of the customer. You can use the waves of technologies (Cloud, Mobile, Social, Data Insights, and Internet of Things), to transform how you interact with your customers and how they experience your people, your products, and your services. You can use technology to personalize the experience for your customers, and create better interactions along the customer experience journey. One of the most powerful things you can now do with the combination of Cloud, Mobile, Social, Big Data and Internet of Things is gain better customer insights. For example, you can learn from the wealth of social media insights, or you can learn through better integration and analytics of your existing customer data. If you focus on high-value activities, you can create breakthroughs in the daily lives of your customers. If you want to change the world, one of the best places to start is right from wherever you are. With a Cloud and a dream, what can you do to change the world?